A common problem amongst people who are athletic or not is tight hamstrings. People sit too much hunched over a desk at work all day. 😣 This presents shorter and tightened hamstrings that cause lower back pain. Are you aware that this causes problems in your feet known as Plantar fasciitis? Alot of tennis players and athletes suffer from this. 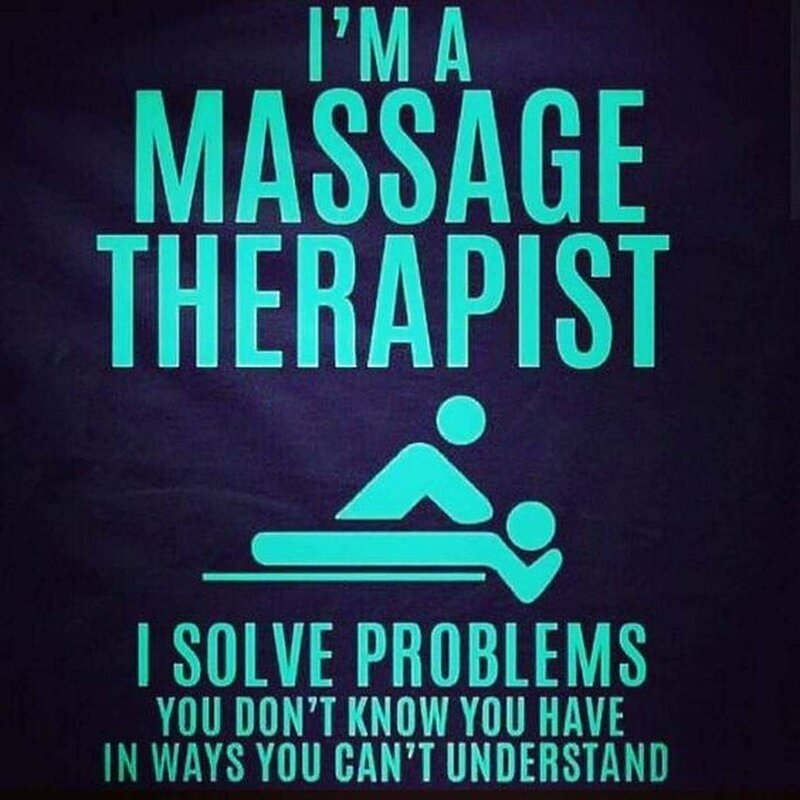 A massage can help! 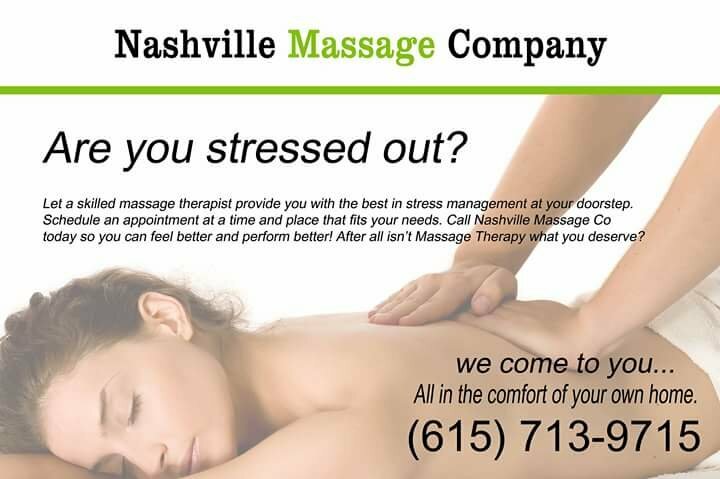 Massage is your answer! Massage the feet ! Tight Hamstrings need a good foot massage! Who doesn’t LOVE a good foot massage?! Believe it or not your your hamstrings are connected to the soles of your feet. A good foot massage relaxes the tight hamstrings you are experiencing.